Welcome to Atlanta Business Products Inc. | Thank you! 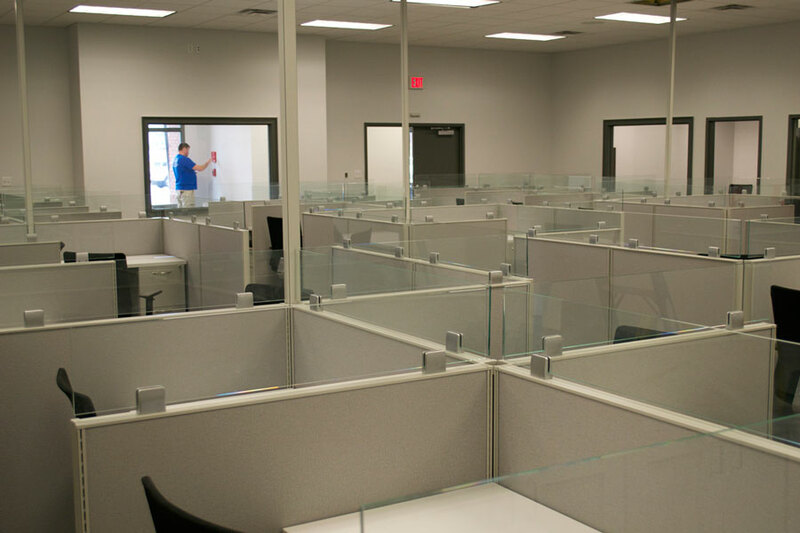 Welcome to Atlanta Business Products Inc.
Atlanta Business Products Inc. can address any of your office furniture needs from workstations and desks, to seating and filing solutions. 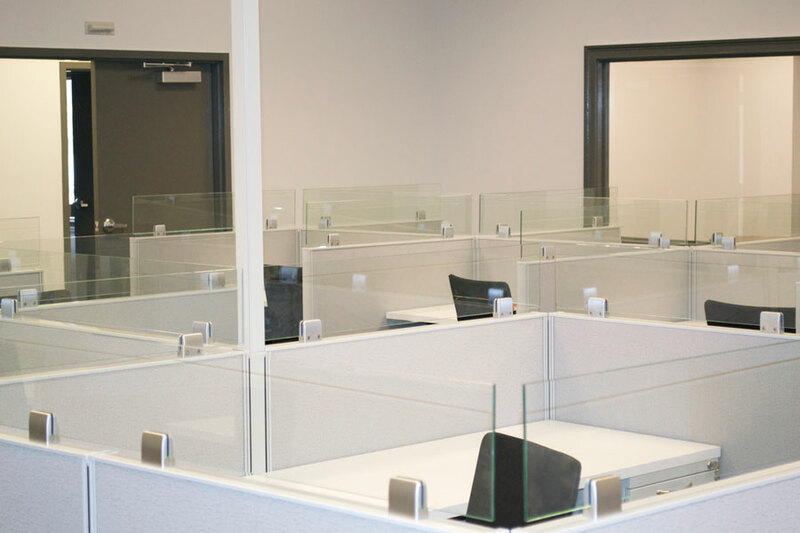 We represent a wide range of manufacturers that offer products to meet any style or budget requirement. 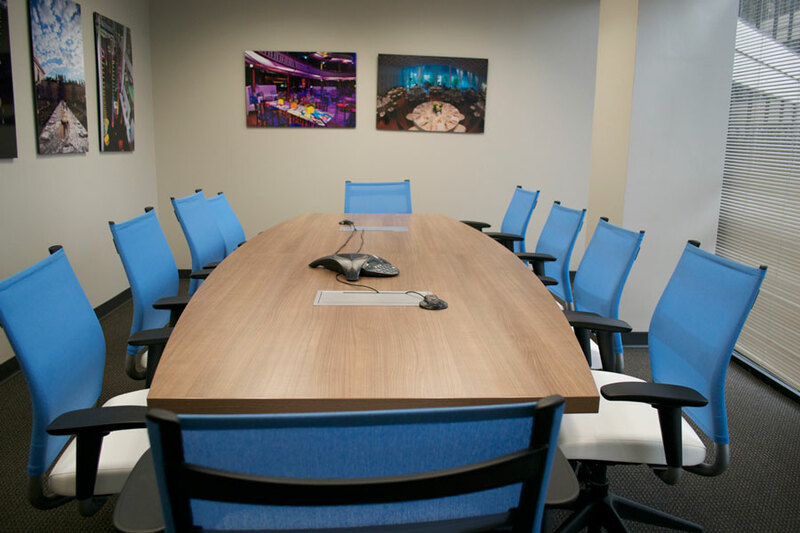 Our commitment to exceptional service, coupled with minimal overhead costs, differentiates us from the major contract furniture dealers in town-which translates to a focused, proactive approach and competitive pricing as well. We offer liquidation services for used furniture along with services such as steam cleaning to refresh your current space. 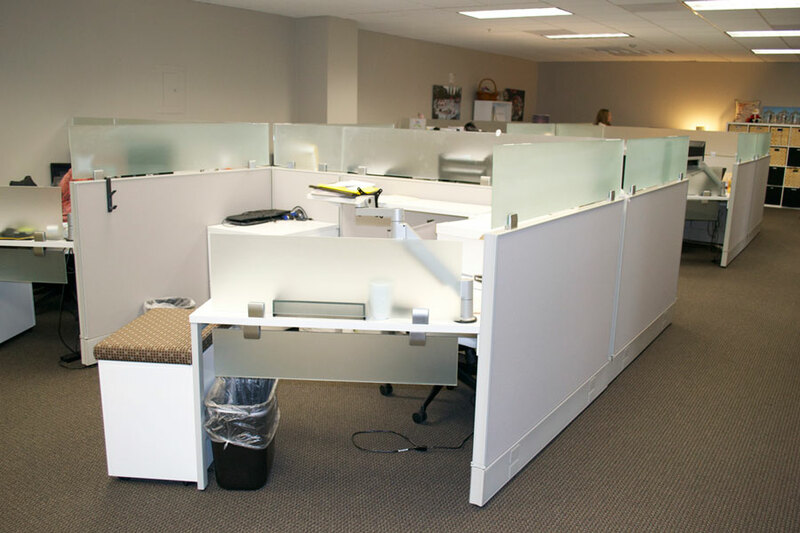 We also offer additions and replacement parts to update the look of your existing furniture. Recycling program for unwanted office furniture available upon request. From the Boardroom to the Breakroom.